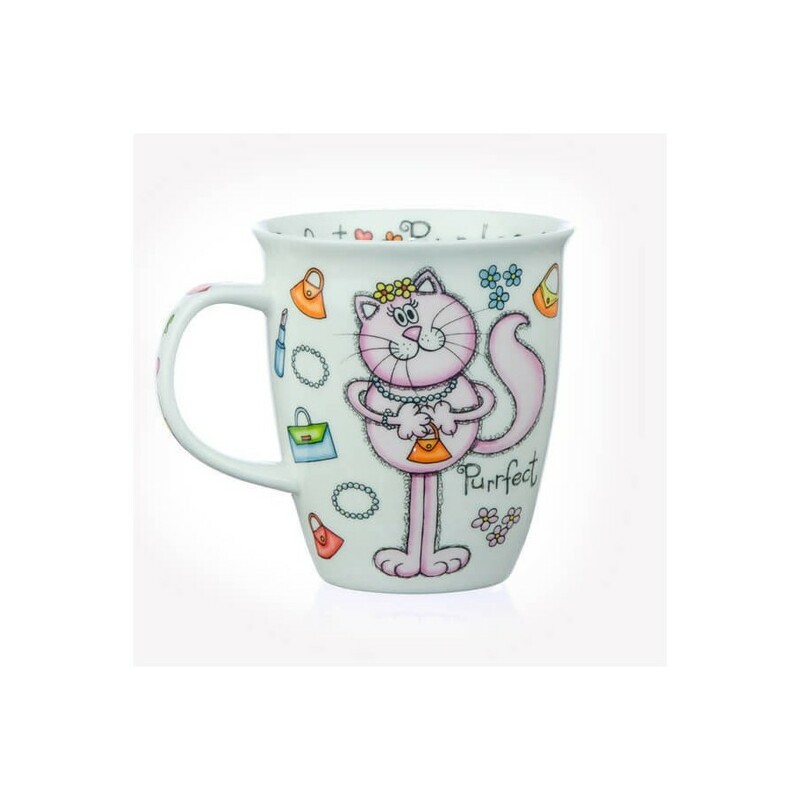 This mug features two ‘purrfect’ cats, encircled by scattered blossoms and dilemma marks. The same style is normally duplicated down the handle, along with inside rim of the mug. 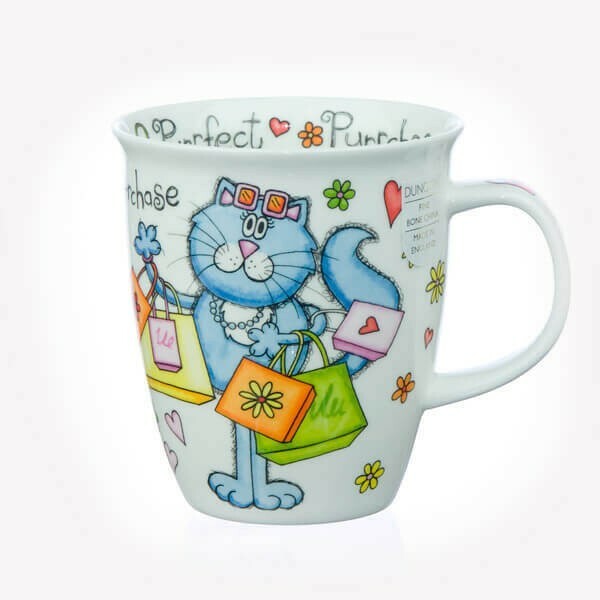 This Funny Mug is enthusiast for a woman who loves shopping. 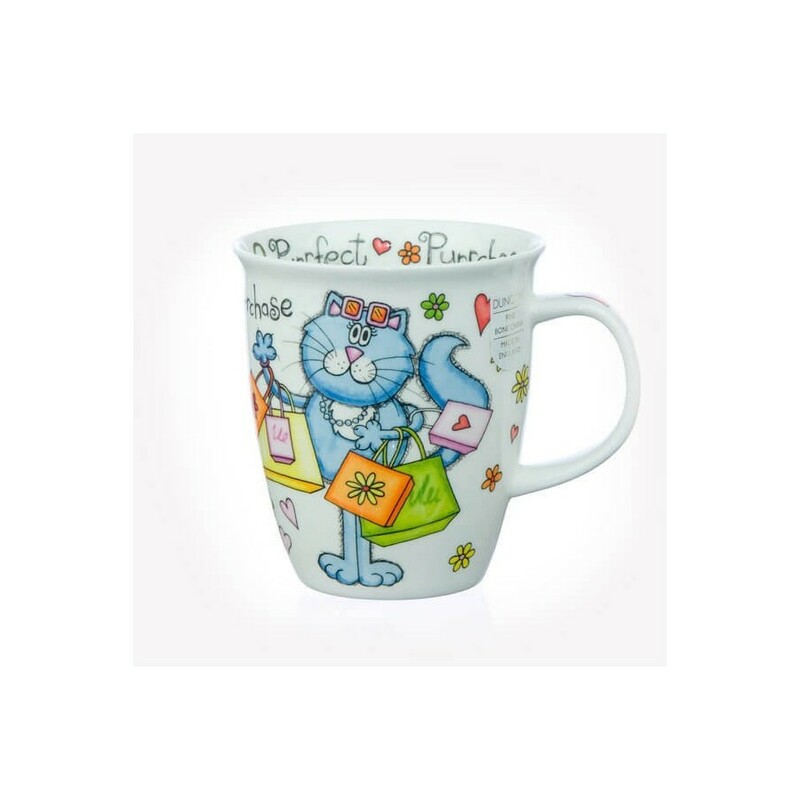 Jane Brookshaw’s cartoon animals are actually always popular and show in lots of Dunoon designs. 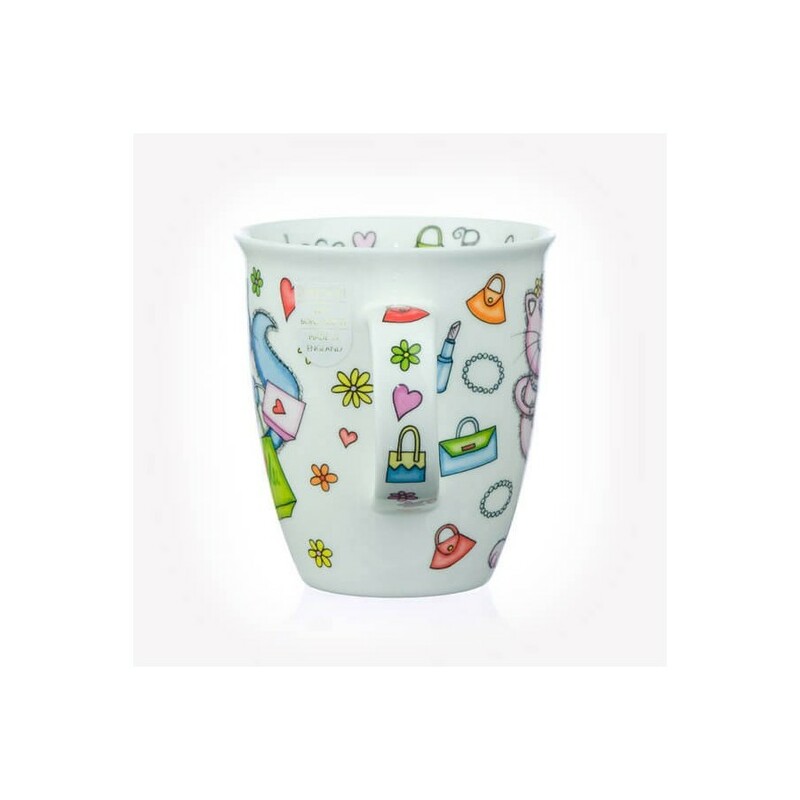 Depicted in a humorous cartoon design with a crazy eye and brightly coloured bodies they never fail to cause you to smile!